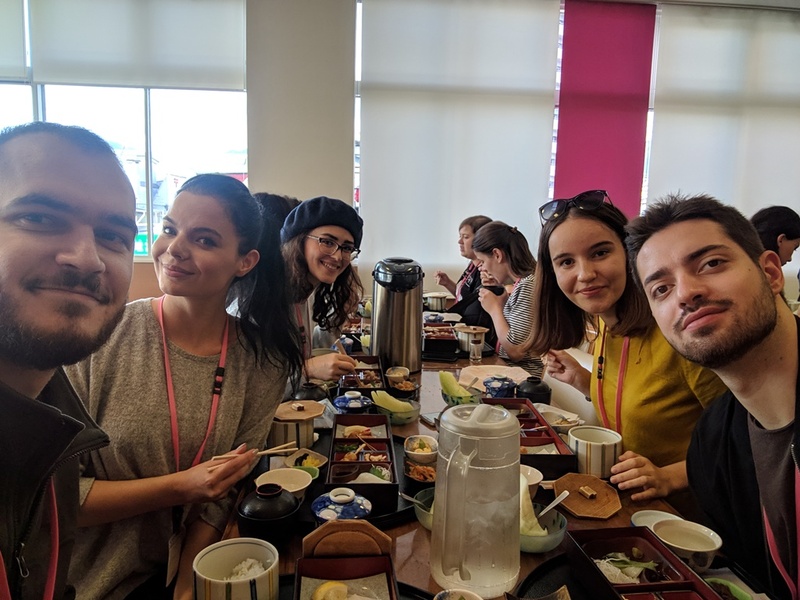 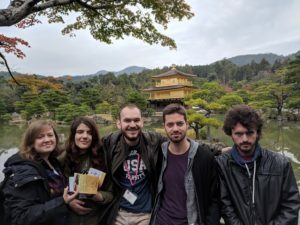 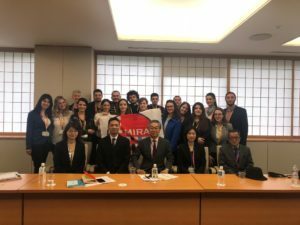 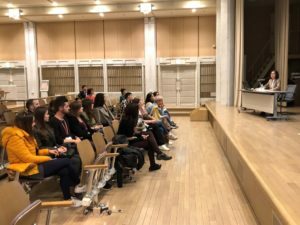 WESTERN BALKANS – In cooperation with the Ministry of Foreign Affairs of Japan, RYCO implemented the youth exchange “Western Balkans Meet Japan – A Bridge Into Future”, on 30 October – 7 November 2018. 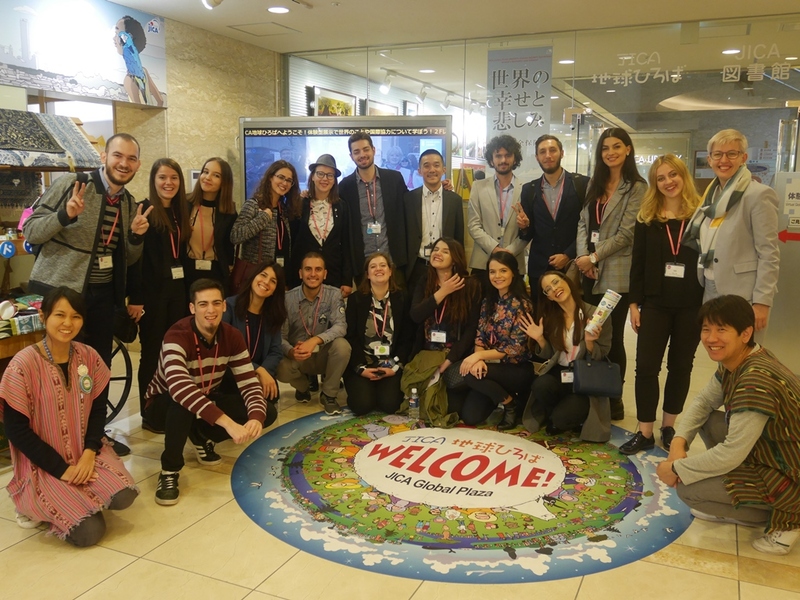 The program gave the opportunity to 17 young people from all the WB6 to take part in one week long intercultural learning visit to Japan. 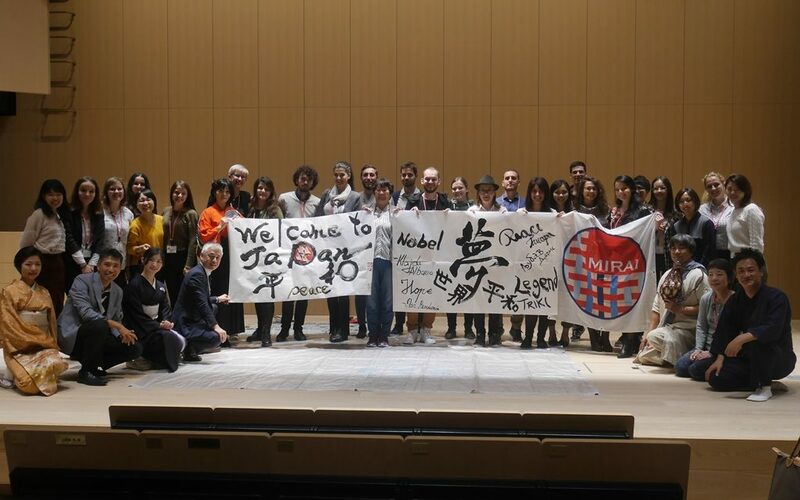 The participants had the chance to visit Tokyo, Hiroshima and Kyoto in days full of important visits (Edo-Tokyo Museum, Hiroshima Peace Memorial Museum, Shukkein Garden, Golden Pavilion etc.) 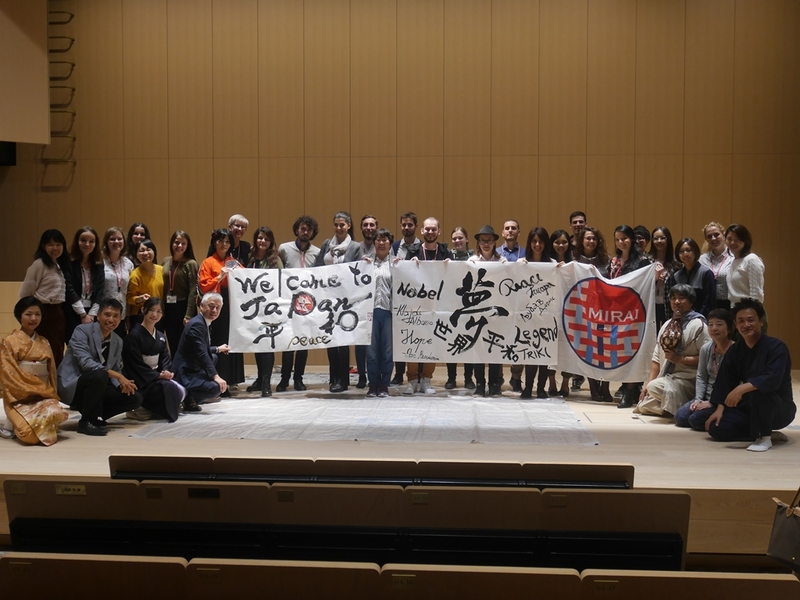 and discussions on intercultural dialogue, history of the region, history of Japan, Sustainable Development Goals, etc. 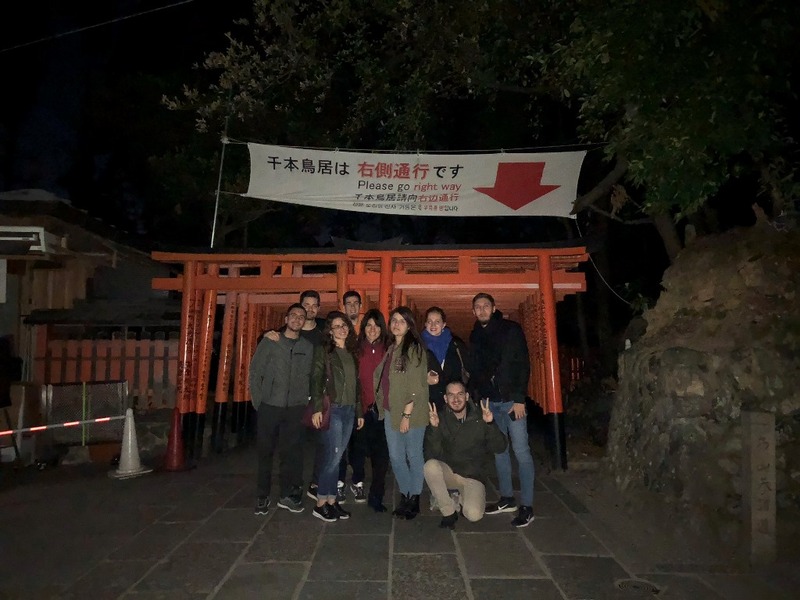 During the entire program the participants were advised to be observant of different aspects of the Japanese life and look for similarities with the situation in their region in order to emphasize possible cooperation. Participants will all implement Action Plans within three months from their return in order to share their experience and deliver their findings in their respective communities. 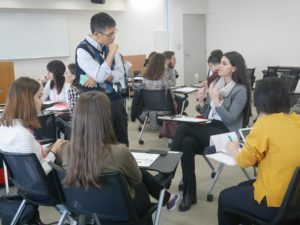 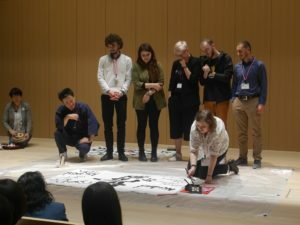 By facing a developed culture and society such as Japan, the young people explored the traditions and pop culture of their peers from the region. The informal discussions helped in shaping and redesigning their thoughts on their fellow peers and fed them with innovative and accepting ideas. On the last day in Tokyo, the WB group was invited by Ambassador in Charge of the Western Balkans at the MOFA of Japan Mr Jun Saito to present their Action Plans and to share their experiences from Japan. Mr Saito stated that since January 2018, Japan is committed to tide the relationship with WB6 and to exchange good practices between them. 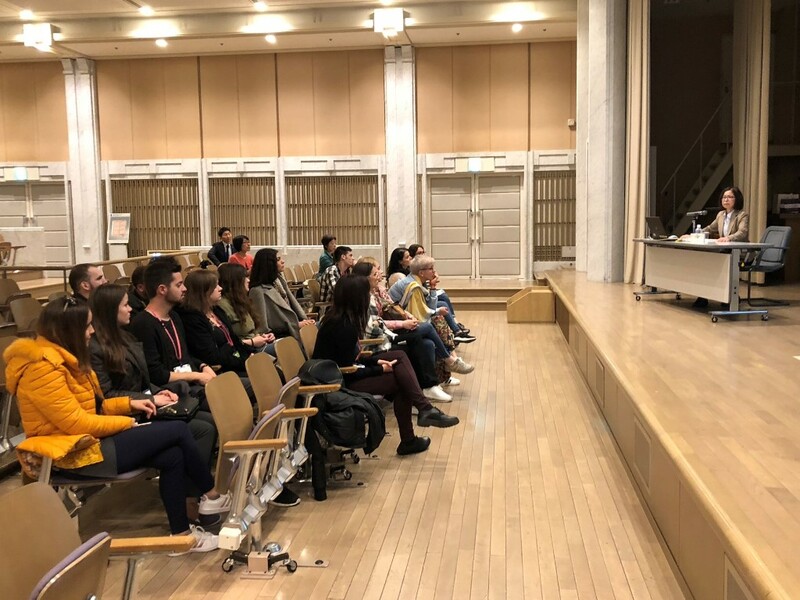 During this program, RYCO was represented by Local Branch Officer in Albania Mr Kreshnik Loka who said that this is the first exchange organized by RYCO outside the region. 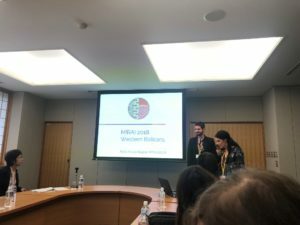 He underlined that the program is specific because of the fact that it has all WB6 faced towards a new culture, totally different from its own. 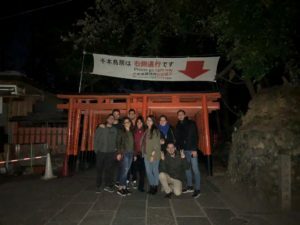 By observing a new culture we learned more about our own, Mr Loka said. 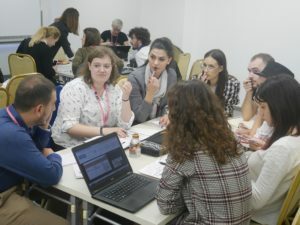 This is for sure only the start of a healthy and strong cooperation, RYCO Local Branch Officer in Albania concluded. 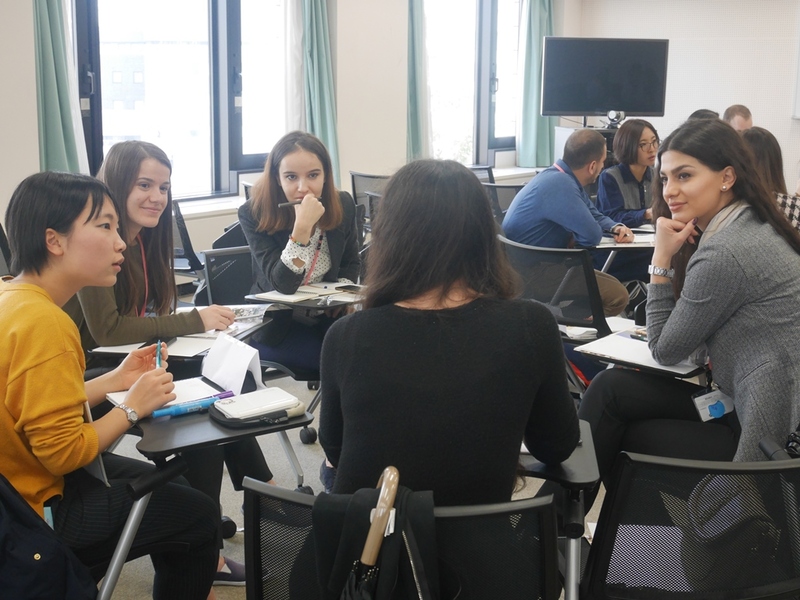 As of January 2018, MOFA of Japan started the Western Balkans Cooperation Initiative aiming to support socio-economic reforms and facilitate ethnic reconciliation by promoting cooperation in the region. The exchange is part of the MIRAI Pogram, undertaken by the MOFA of Japan to promote Japanese culture in Europe, where as this year was modelled especially for the Western Balkans.